1st Assured Bail Bonds Agency is a friendly and trusted licensed bail bonding company that services all counties within the state of Michigan including Ottawa county, Wayne county and Kalamazoo county. . 1st Assured Bail Bonds is located in Kent County, Grand Rapids, with agents strategically located in many other Michigan counties to provide the quickest and the most reliable services for all our clients. Our bail bonds agency focuses on treating all of our stakeholders with respect and a friendly attitude. 1st Assured Bail Bond’s corporate culture includes integrity, professionalism, equality, and client satisfaction of the highest regard every client every time. 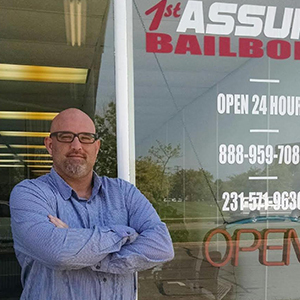 1st Assured has reputable, experienced, and professional bail bond agents that will always treat you with respect throughout the whole bail process. Your friends and family are our friends and family; we will give you the support you need. Owner Tony Laskowicz has over a decades worth of experience as a bail agent, bail enforcement agent, private investigator and asset recovery agent. Tony is a leader in the industry with a background in event promotion, marketing and sales and has helped many other bail company's with the recovery of their fugitives. 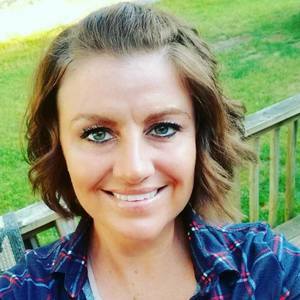 Office Manager/Bail Agent - Amanda has a bachelor's degree in Language Arts with a Minor in Elementary Education from Grand Valley State University and has worked in the education field for over 10 years. 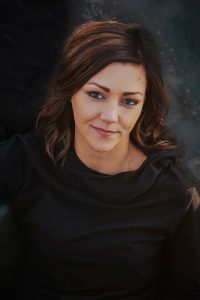 She most recently changed her career path from a future in criminal psychology to become a Bail Agent and underwriter with 1st Assured Bail Bonds. 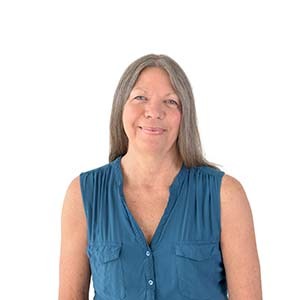 Office Administrator - Lana has an extensive management, clerical and professional background and has been a leading team member for many successful companies over her career. 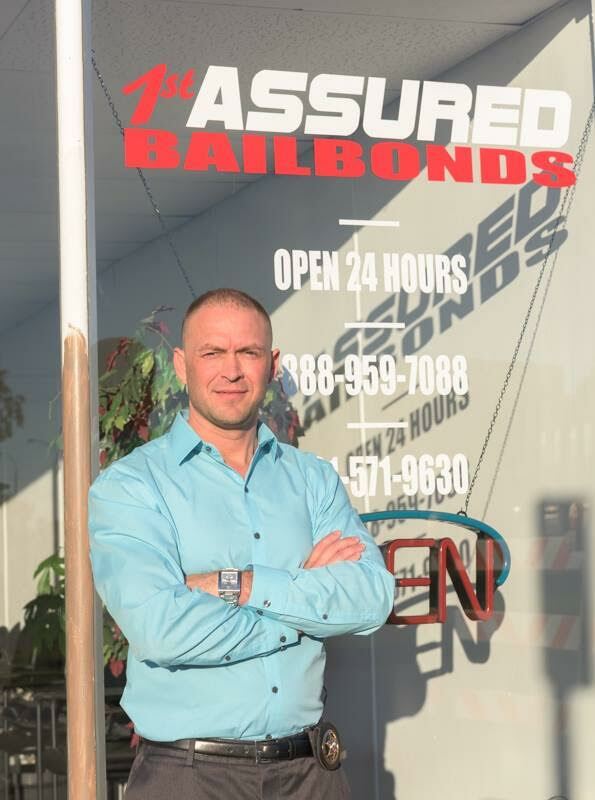 Jack is a former Asset Recovery Agent, nightclub Security Manager, mixed martial arts fighter, now one of 1st Assured Bail Bonds veteran Bail, Fugitive and Asset Recovery Agent's. 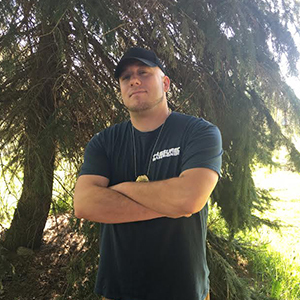 Carl has a Bachelor's Degree in Criminal Justice from Ferris State University and has recently changed careers to become a Bail Agent for 1st Assured Bail Bonds after working in a juvenile detention facility for at-risk youth for the past 3 years. LaShondra has a Bachelor’s Degree in Criminal Justice from the University of Phoenix – Grand Rapids. She has worn several hats over the years and finally settled into the field that she loves. 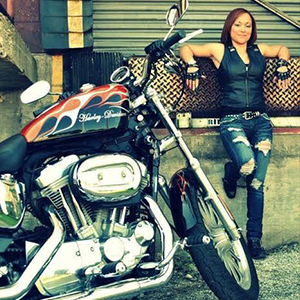 She has been a Bail Agent/Underwriter for several years now with Fugitive Recovery experience as well. Aimee is one of 1st Assured's veteran Bail Agent and underwriters, with a background in healthcare and the medical field, Aimees team player mentality has become a valuable asset to the team. 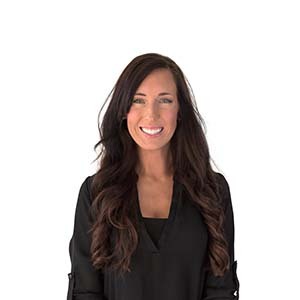 Ali has a Bachelor’s of Business Administration Degree from Davenport University with a major in Sport/Entertainment Management and has been working in the Finance & Accounting field for the past 10 years. 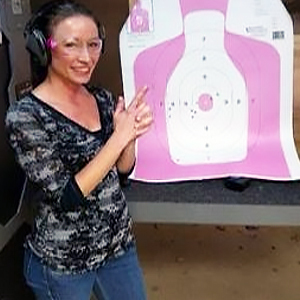 She most recently joined the 1st Assured team as a Bail Agent, and looks forward to growing with the company! 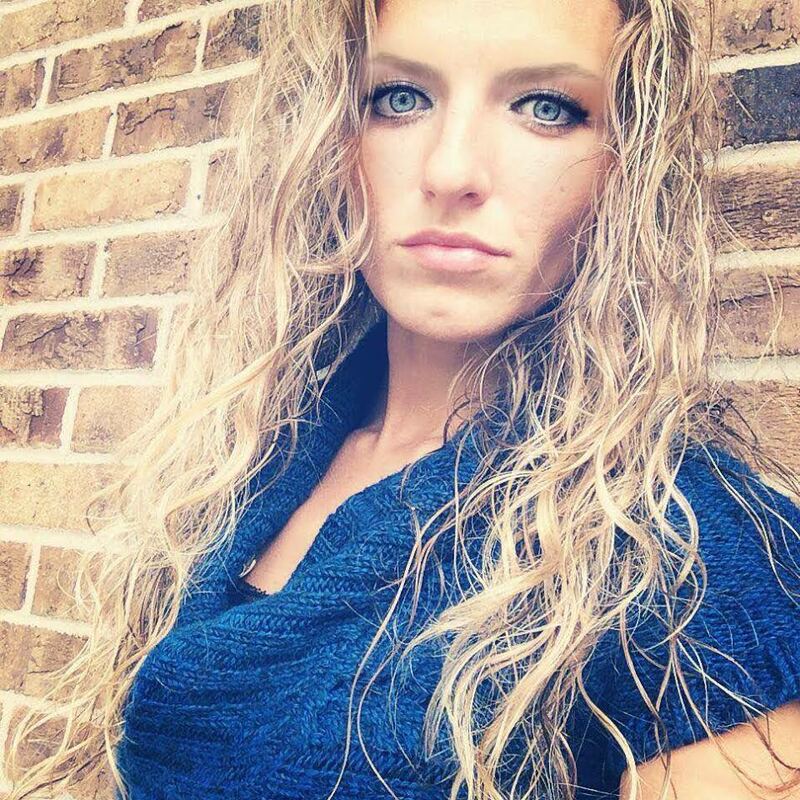 Marketing Assistant - Whitney is a graduate student from Central Michigan University, with a major in Criminal Psychology. She formerly owned, directed, and marketed her own medical clinic, with a focus on helping with addiction, for nearly 4 years. Becca has a Business Administration Degree from Everest University. Becca is a Licensed Office Manager/Agent for State Farm since October, 2012.